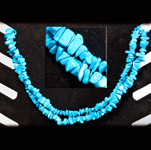 Howlite is a borate mineral found in evaporate deposits. 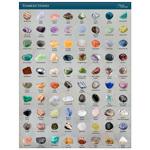 It was first discovered in Nova Scotia in 1868 by Henry How when miners in a gypsum quarry found it to be a nuisance. 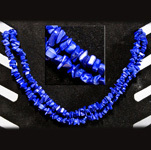 It is a whitish-gray colour with gray veins in a web-like pattern. 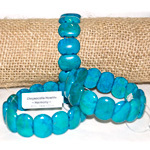 Howlite is often dyed to resemble other stones such as turquoise or chrysocolla. 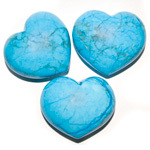 As a healing stone howlite is calming; used to relieve tension and anxiety. 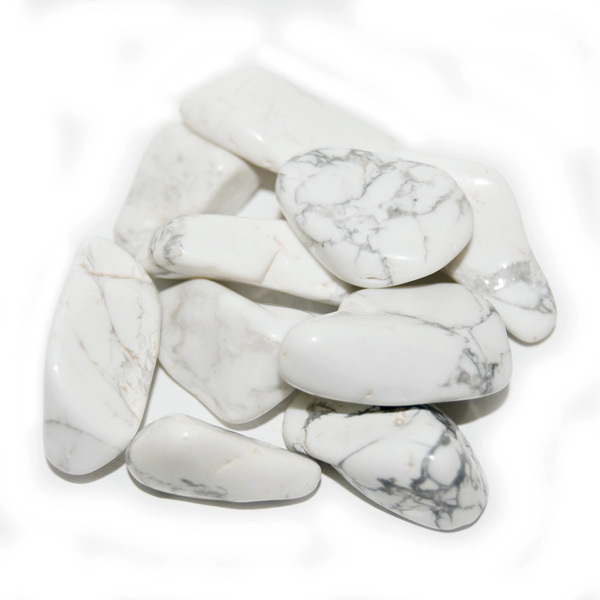 Place a piece of howlite under your pillow to fight insomnia.